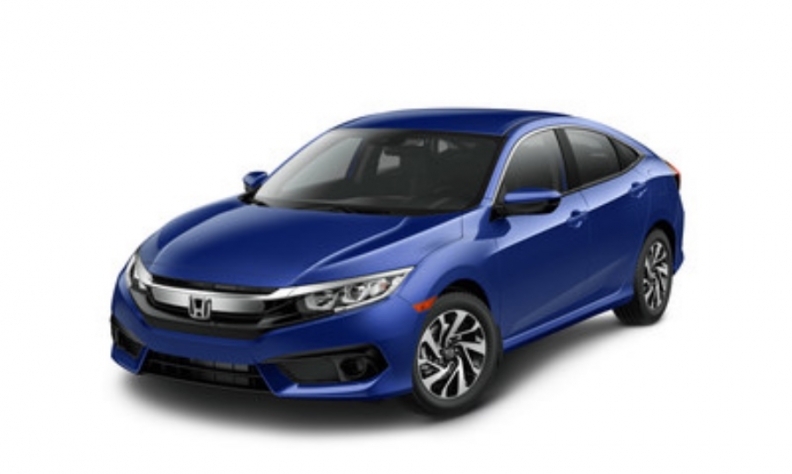 Honda Canada is offering an exclusive Civic Special Edition (SE) to celebrate the vehicle’s 20-year run as the best-selling passenger car in Canada. Assembled at Honda’s plant in Alliston, Ont., the Civic accounts for 40 per cent of the Honda brand’s annual sales in Canada. To celebrate the vehicle’s long running success in the country, Honda is offering the Civic SE only in Canada. The car includes 16-inch aluminum-alloy wheels; a leather steering wheel; smart entry with push button start; remote engine start; rear lip spoiler; and a unique 'SE' emblem. The Civic SE will have a price of $24,045, including delivery costs. Honda brought the Civic to Canada in 1973 and sold just 747 units that year. The automaker built its first Canada-made Civic in 1988 at Honda of Canada Manufacturing, which now serves as the global lead plant for the tenth-generation Civic model. The facility has churned out more than five million Civics to date. Alliston became the lead plant in 2015, marking the first time a Honda global lead plant had been located outside of Japan. Cumulative Canadian sales of Civic since 1973 reached 2,045,169 in December 2017, Honda said in a statement. More than 1.2 million Civics were sold in Canada in the past 20 years alone.